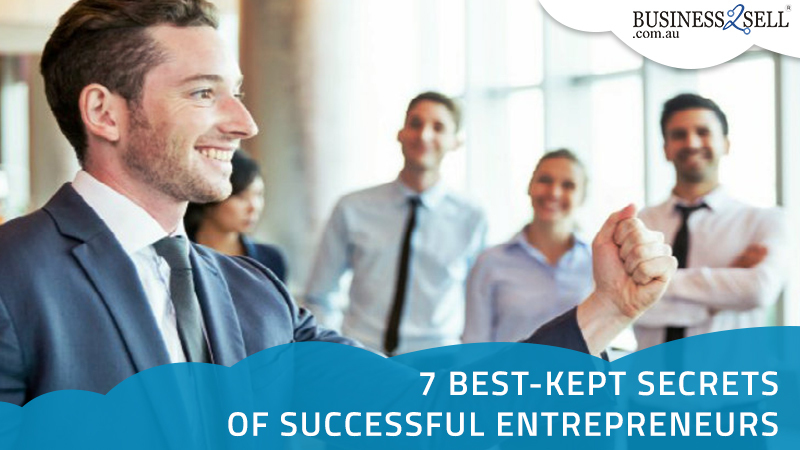 The idea of becoming an entrepreneur crosses the mind of every professional once in a while. There are some who keep the flame of this desire burning as they find it increasingly restrictive to work under management. These zealous individuals are full of creative energy and have the passion for doing something different which allows them to make a mark in the world. However, giving wings to these dreams isn’t easy, and it takes a lot of time, money and effort. In most cases, sparing time and effort is not challenging. The real drama unfolds when you come to the expenditure part. 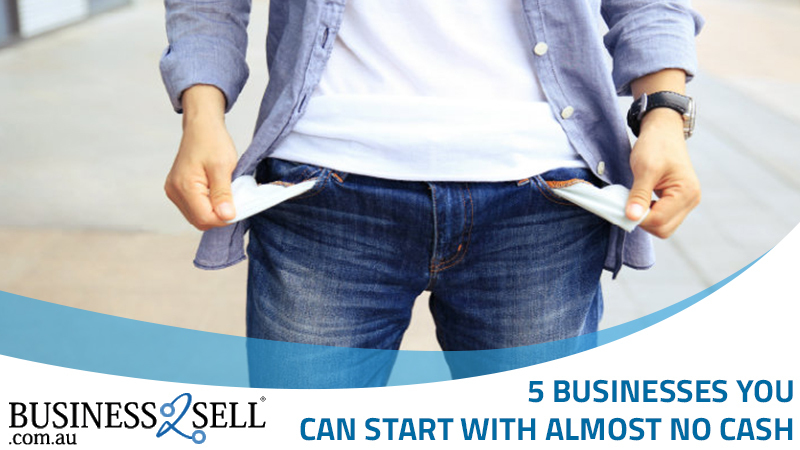 Most of us don’t have the funding to start a business as it requires a lump sum investment. 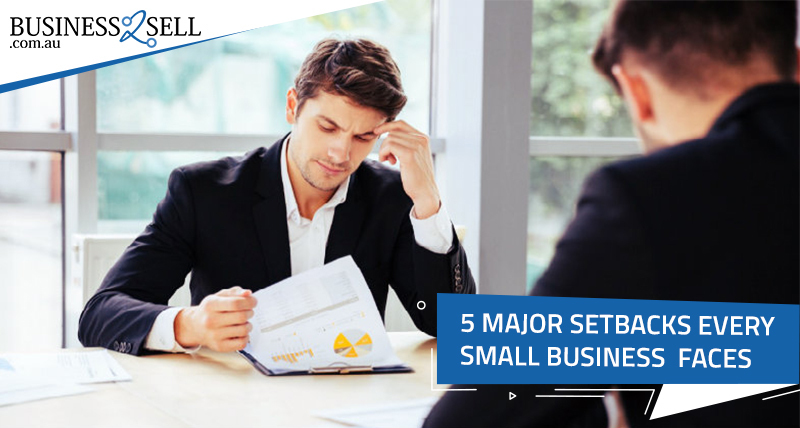 Though loans or grants can be acquired from banks and lenders, sustaining the business until you reach breakeven is not easy. That is why many take up the opportunity of acquiring a business for sale in Australia which proves less risky as it has a stabilised inflow of cash and revenue generation mechanism in place. You can look at some of the options which do not require much spending and be easily operated with minimum cash. Here is a list to get you started. The advantage of getting into the commercial carpet cleaning business is that it does not need any experience, qualification or big investment. 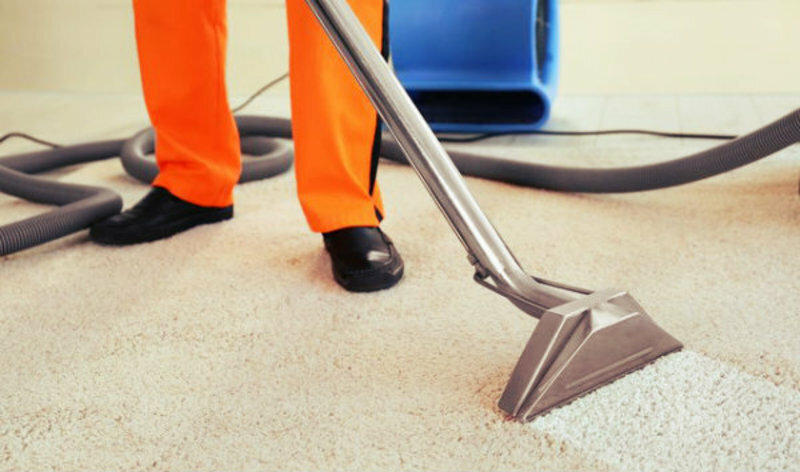 Becoming a carpet cleaner is fairly easy as many households are willing to hire the services of professionals for neat and clean floor coverings. The demand of this service is amplifying as people in urban areas are getting busy with work and family obligations. If you prove successful in your servicing, you can get referrals and repeat business with ease. It is a high-growth sector which needs almost no cash, and you can leverage the network of the existing owner to set the ball rolling. Australia throws up lucrative opportunities for carpet cleaners as the industry is booming and generated revenue of $219.9 million in 2014. To find out the best ventures to acquire in the industry, please click on the link given below. Accounting is an essential part of every business, and small organisations are always on the lookout for freelancers to take up this job. If you have a professional background and required qualification in accounting and are good at crunching numbers, then this can be your ticket to entrepreneurship. A plethora of software available online can help you organise the books and even simultaneously maintain the accounts of two to three small businesses. The industry revenue reached a massive $20 billion in 2018-19 and is expected to grow further. There are many existing accounting businesses for sale which can help you get clients without any hassles. So check out the link given below for a variety of business listings. This is the easiest business to own if you love cooking and people are fond of your cooking wizardry. It promises a huge margin as you can buy the stock at low prices in wholesale and get paid a much higher amount for your food preparations and presentation. You don’t need a swanky restaurant to serve the customers. The food can be prepared in your own kitchen and delivered to the customers. 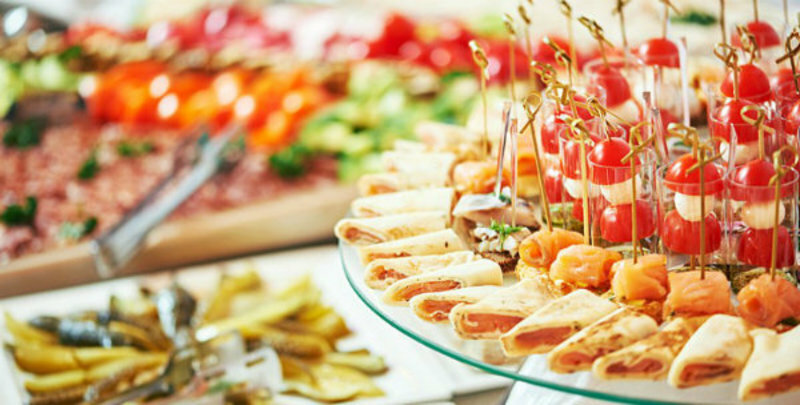 There is no dearth of events such as weddings, engagements, corporate parties, and birthday parties in the country which need caterers. The income generated by the industry in 2018-19 peaked to $8 billion which showcases its mass appeal. You can start the venture with small family gatherings and then take big orders as you grow over the years. With an established business, you don’t have to worry about finding clients as it comes with a database of repeat customers. You can find the most suitable opportunities right here. Starting an online business has come up as a big respite for budding entrepreneurs struggling to save money for their own business. An online business requires minimum investment as you don’t have to spend a huge amount on lease contracts, inventory or managing a staff. You can directly supply the products from the vendors to the customers. All you need is a user-friendly website with e-commerce functionality. With an established online business, the portal development and branding part is sorted. The online presence and visibility is in place and can be capitalised by the buyer with ease. With more and more consumers turning to online shopping, the revenue of the industry has soared to $24 billion in 2018-19. To become a part of this revenue generating platform, explore the listings available on the link given below. The technological advancements have made it possible to save the money spent on leasing an office and hiring competent staff. Now you can easily work from home using your computer and run businesses singlehandedly. You just need a website and you can become the owner of a thriving enterprise. 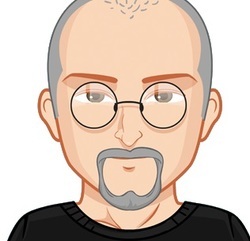 You can work as a freelance content writer, website designer, digital marketer or whatever interests you. 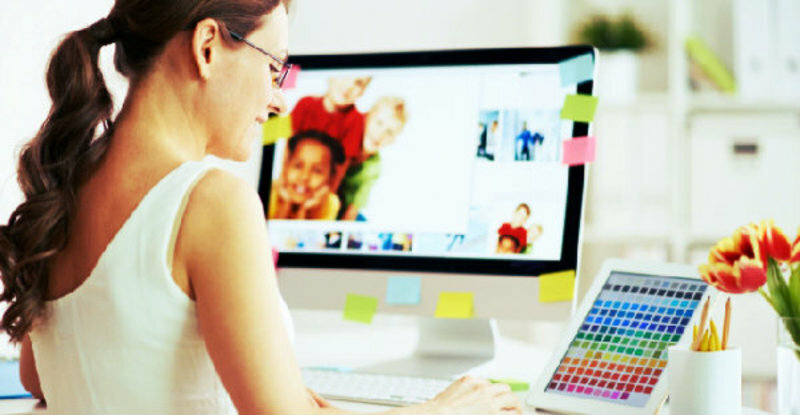 With minimal investment, you can acquire a home-based business along with its website. You can start running the venture as an owner/operator and earn from day one. The increase in number of mobile searches has enhanced the growth of small businesses which show up in local searches. So go ahead and find a business which matches your taste on the link given below. It is not the end of the road if you don’t have enough cash in your pocket. You can always realise your dream of entrepreneurship by opting for these low investment businesses for sale in Australia. 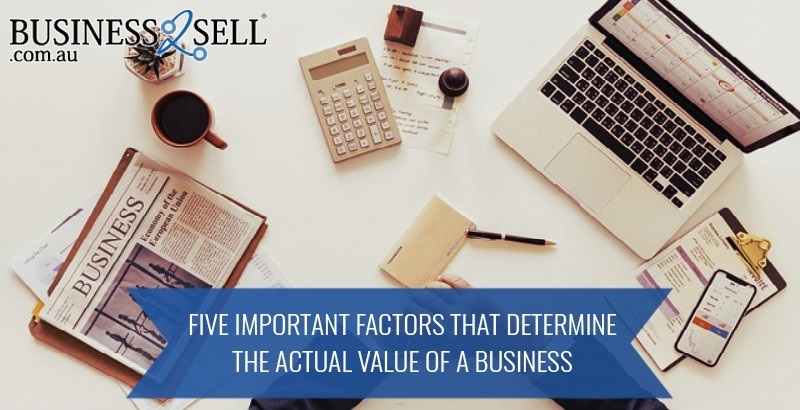 If you don’t want to go through the hassle of setting up an organisation, you can take advantage of their existing companies and work on growing them further.